Elektronická cigareta | Vaping Fórum • Zobrazenie témy - More and more new arrivals on GearBest with couponcode. 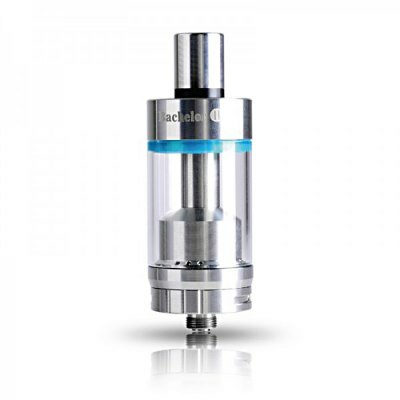 Do you remember our specially-designed atomizer named Apepal Unique RDTA? Like it?Our coupon is Apepal for $12.99. Give the Apepal Unique RDTA a try, and you will not be disappointed! Today,I'd like to share some othe new arrivals with all of you. Yes,it is EHPRO Bachelor ¢ò,do you want to know which parts improved? Get more information when you click the picture. which is developed and produced with the advanced technique by the YOSTATECH. Both the atomizer and mod are with great function!!! That's all,which one do you like best? If you have any questions,please feel free to inform me.